Coming Soon in Stonecrop Ashburn! 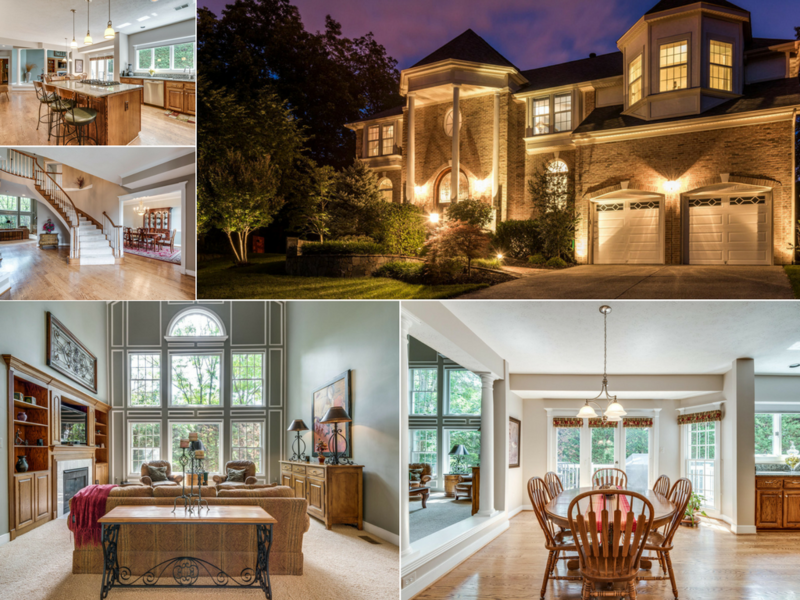 Stunning 'Claridge' Model w/Over 6,000SF finished on 3 Levels - Updated & Upgraded Throughout! Gorgeous Landscaping, Stately Brick Entryway, Gleaming Hardwoods, 2-Story Curved Staircase Foyer, Formal Living Rm, Main Level Library, Butler's Pantry off Dining Room, 2-Story Family Room, Huge Updated Gourmet Kitchen with Stainless Steel Appliances & Granite Counters, Main Level Laundry, Spacious Bedrooms with a Princess Suite & Jack & Jill Bath, Master Suite with Fireplace & Luxury Spa Bath, Finished Basement w/Huge Rec Room, Area for Pool Table, Wet Bar, Gym, Workshop & 5th Bedroom/Guest Room. Composite Deck, Patio, Tree Lined Lot with In-Ground Sprinkler System, Landscape Lighting & More!